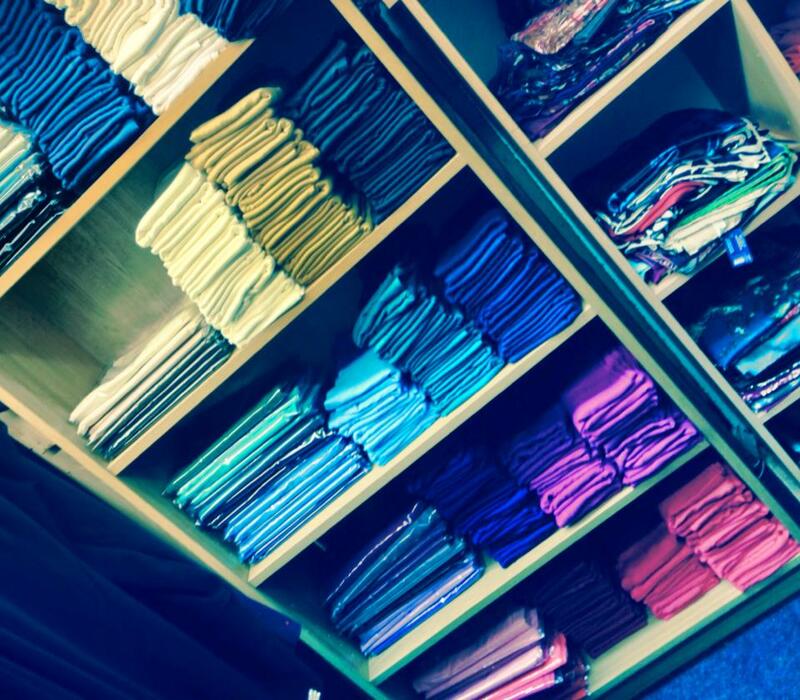 Just a quick note to tell you all that we now have a lovely new collection of plain, shiny and printed hijabs available in all colours making it much easier to choose the right shade for school uniforms, outfits and work dress, so come along and take your pick. Unfortunately these are only available in store. We look forward to seeing you soon insha Allah and humbly ask you to please spread the word.